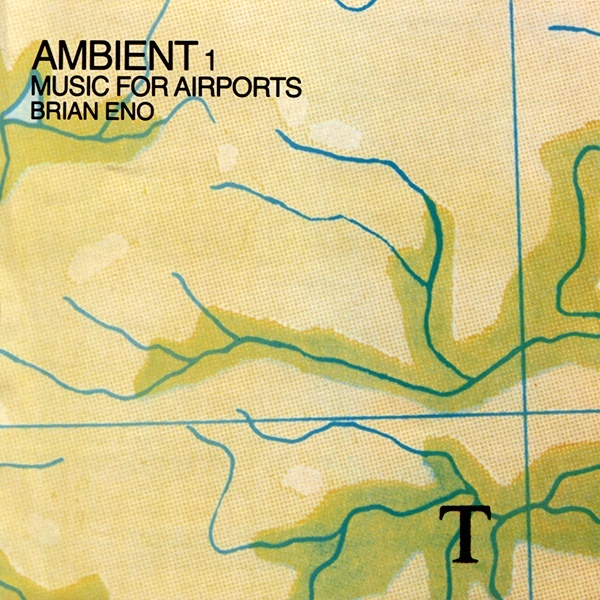 Were airports really this zen back in the 70s? Every time I fly it feels more like Alabama's “I'm In A Hurry (And Don't Know Why)” is stuck on loop. Bloggers have a tendency to write more words than is needed. Especially now that we can all just click something and make up our own mind. So, either the few words above got you wanting to push play, or you're ready to move on to something else. Round here, we call that a QUICK HIT.